We at SunPV Energy are passionate about renewable energy; we strongly believe in harnessing naturally occurring energy sources without compromising your lifestyle. We enable your lifestyle while erasing the guilt. SunPV Energy is a full-service end to end renewable energy solution provider serving residential and commercial establishments. We provide solutions in the area of Solar PV, Water Heating, Water Treatment, Rain water Harvesting, Water Pumping and HVAC solutions. We stand with our customers at every step of their implementation starting with an initial consultation, site visit & evaluation, design, installation, data monitoring and long-term maintenance. Our dedicated team of engineers are passionate about renewable energy. They are the best and the brightest minds in the renewable industry today. SunPV Energy brings over 75 years of combined experience and knowledge to every project. We are passionate about renewable energy and we love what we do. We care about our environment and try to positively contribute towards sustainable living. Whether you’re looking to cut your home utility bills, manage power cuts, avail uninterrupted hot water, quality water treatment, add value to your property, make the world a better place, or you are searching for a cost-effective way to control your energy expenses, SunPV Energy is the right answer for you. Each customer’s energy needs are unique. We customize solutions to meet your specific energy need. We respect your lifestyle in the process. 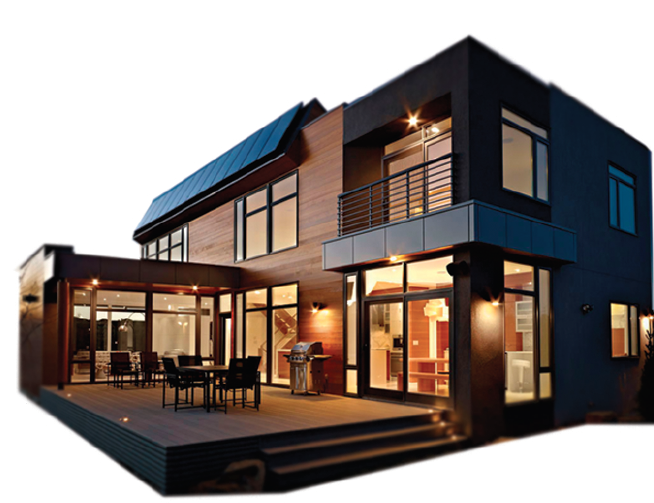 SunPV Energy follows the highest industry standards to provide customized solutions. Every member of our team brings the best in Engineering Designs, Energy Analysis, Shading Studies and Electrical Blueprints to provide the most appropriate solutions. 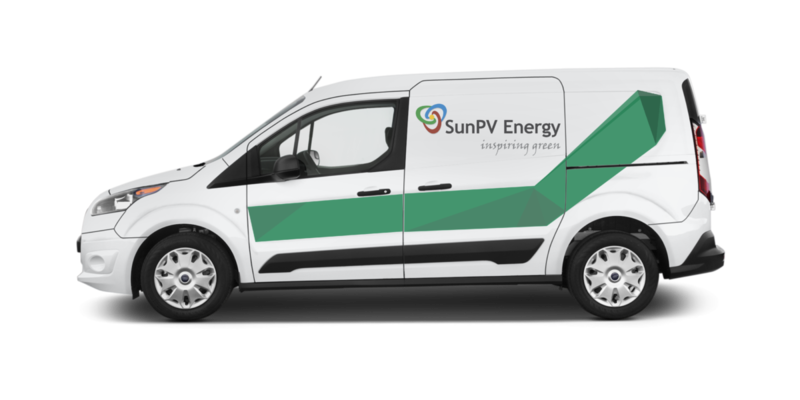 SunPV Energy goes the extra mile to put in the efforts to help our customers migrate to the renewable energy in the smoothest and transparent way. Our comprehensive project implementation process includes Customer Need Analysis, Site Evaluation, Solution Simulation, Design Phase, Architectural Approvals, Stage Wise Installation Plan, Data Monitoring and Government Regulatory Process. Our data monitoring capability ensures proactive customer support and service.